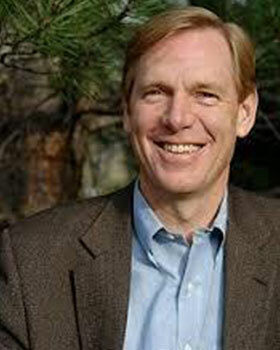 A veteran of conservation and land management, Will Shafroth serves as president and CEO of the National Park Foundation. Shafroth previously served in the federal Department of the Interior from 2009-13, culminating with his role as counselor to Secretary Ken Salazar. Shafroth’s time at the department included two years as principal deputy assistant secretary for Fish and Wildlife and Parks where he oversaw the department’s work in the Chesapeake Bay, Great Lakes, and the Everglades. In addition, Shafroth played a key role for the department in Hurricane Sandy recovery efforts.